Big Idea: Jesus still heals today. Big Idea: Prayer is a posture that enables us to hear from God. 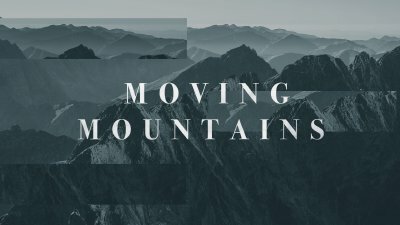 Big Idea: Prayer has the power to move mountains.